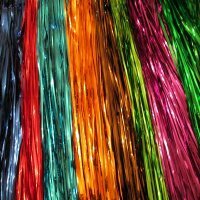 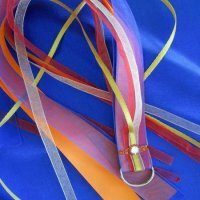 Colorful ribbon streamers for children with jeweled wooden handle. 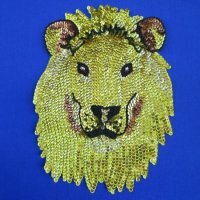 Children ages 3 and up. 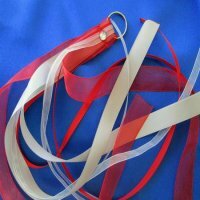 Children have so much fun waving these colorful ribbons as they praise the LORD.